The following table ranks some ACT schools based on 2018 Median ATAR score and percentage of TES eligible students with a ATAR >= 65. 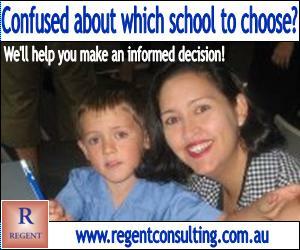 Find best high schools in Canberra or top schools in ACT here. For other types of ranking or the results of other years, please visit School Ranking Home. There are a large range of factors that impact on academic results in addition to the role played by the school itself. These include the SES (Socio Economic Status) background of students, whether the school is selective in its student intake, etc. It is for the reader to do his own research and draw his or her own conclusions. The Median ATAR is not published when the number of TES awarded is less than 11. Please find Canberra Grammar School (HSC instead of TES) here. IB - International Baccalaureates. IB results are not included. See the list of IB Schools. ATAR calculator | ATAR Cutoffs | Uni. Course Ranking | Uni. World Ranking.